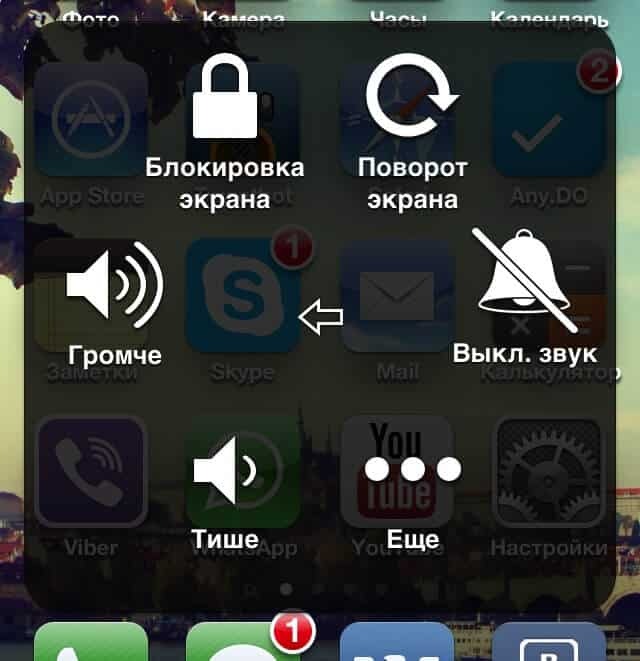 How to block the screen of the iPhone? Today, one of the most popular smartphones in the world is the iPhone. He achieved such success thanks to his high quality, incredible performance, a huge number of diverse possibilities and ease of operation. Despite this, not all iPhone owners are able to use its capabilities to the maximum, and some do not even know how to perform even the most basic operations, one of which is to block the display of the iPhone. Quite often, happy owners of the iPhone ask the question how to block the smartphone correctly and quickly, and what to do. Below in the text will be presented several answers to this question. Of course, the simplest and most popular way to lock a phone is the method of using a dedicated button. We are talking about the key, which is located on the top panel. To block the iPhone with its help, the subscriber only needs to make a single click on this button. As a result, the screen will turn off, and the iPhone will go into lock mode. 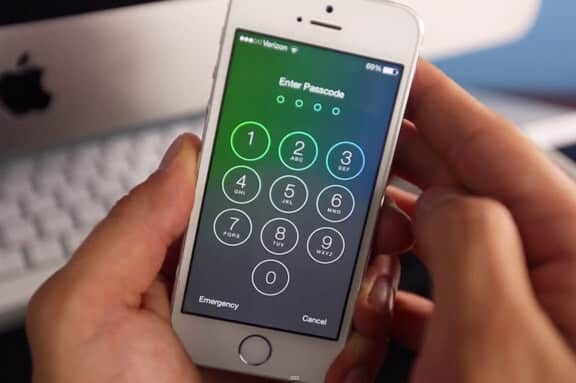 To unlock the smartphone, it is enough just to repeat the same operation, as well as enter a graphic or digital key, if one is available and connected on your mobile device. If you don’t like the first method, or for some reason you can’t use it, for example, the shutdown button is out of order and doesn’t perform any operations, or you don’t want to use it, you can block your smartphone and another option. Some users even like it more; moreover, they use it in the absolutely normal operation of the off button. First of all, you need to go to the "Settings" on your mobile device. After that, you need to go to the section called "Basic". Then the subscriber should open the Universal Access group. Click on the “Assistive Touch” line. The result of the steps presented will be the fact that a small button is formed on the screen of a mobile phone, which is located on top of the desktop, and also absolutely easily moves to any sides and corners of the display. Click on the button formed on the screen. 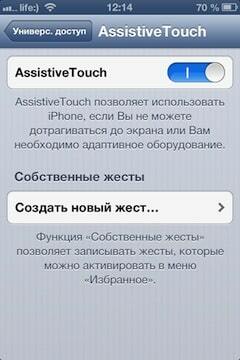 In the Assistive Touch menu that opens, select the required item, which will help to carry out the necessary procedure. In addition, using the menu that opens, the subscriber can also adjust the volume of the smartphone, click on the “Home” button and a number of other operations. This is very helpful in the moments when the above-mentioned physical buttons stop their full functioning. The developers of Apple’s world-famous products took care of their customers, as well as their safety in the event of theft of phones. If you are a victim of pickpockets and have lost your iPhone, you need to block it as soon as possible, and then contact your local law enforcement authorities for help. Each owner of an apple smartphone can block it at a distance on its own. In addition, you can also erase personal information, or leave SMS with your coordinates, if it happens that the iPhone is lost. To perform a blocking operation, the subscriber needs to use a program called “Find an iPhone". This can be done through iCloud, or through another device based on iOS. First you need to visit the iCloud website and enter your own Apple ID in the required window, as well as a password combination. After that, go to the program "Find iPhone". Then the location of the smartphone will be determined. The subscriber can see the location of the gadget on the map, in the form of a green circle, on which you need to click. In the window that appears, click on the letter "i", and then, in the new pop-up window, click on the function called "Loss Mode". After that, you will need to enter the previously set smartphone password, but if it was not there, you will need to think up and remember the password, because with its help you will then unlock the missing phone. Then you need to write the number, which then will be displayed on the screen of the missing apple phone. This number will serve as a contact to establish communication with you. The missing smartphone will be instantly blocked if it is connected to the Global Network, if not, the blocking will occur at the first connection to the World Wide Web. 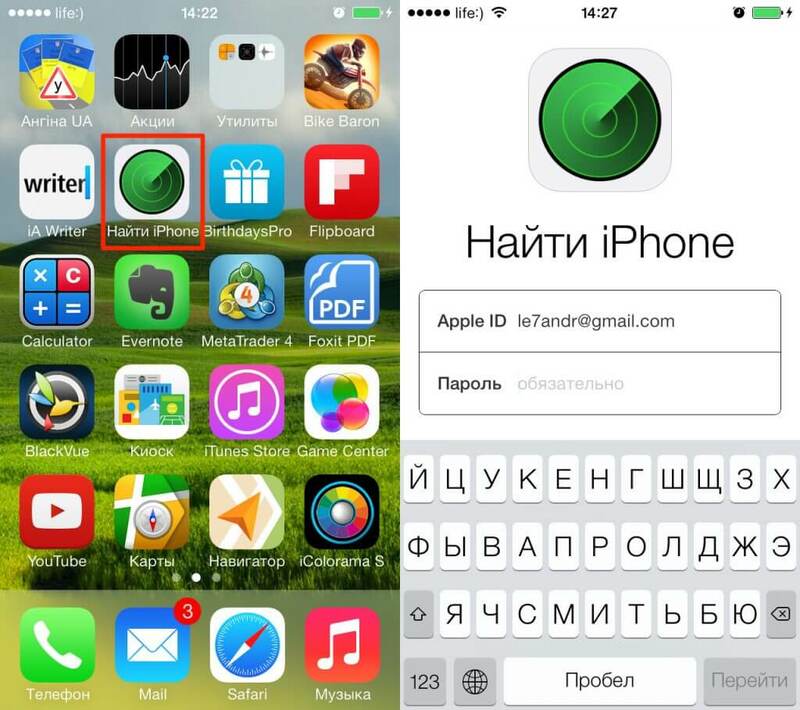 Appsgames⟾Useful iOS⟾How to block the screen of the iPhone?